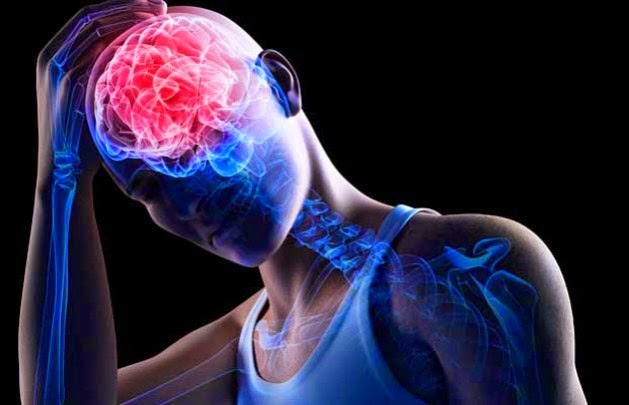 In one of the largest concussion testing projects in history the University of New Mexico has been using MRI imaging to look at the effects of trauma to their student athletes. What they found was that 56% of student athletes showed "notable" brain damage on the scans. the notion if sports are safe. There have been numerous people stating that football as we know it will change completely within our life times and the latest numbers and sensitivity to concussion only keep pushing that idea. Are sports becoming more unsafe or are we looking for more because our education level has increased?